The Breakfast club is a film that came out in 1985 and it is about five high school students who fit into society's stereotypes. This an example of an interpretation in the bible. The passage is 1 Samuel 16:7 "But the LORD said to Samuel, "Do not consider his appearance or his height, for I have rejected him. The LORD does not look at the things people look at. People look at the outward appearance, but the LORD looks at the heart." At the beginning of the film the students attack each other based on the stereotypes they believe they fall into. Towards the middle of the film they begin to talk to each other about those stereotype and how hard it is to maintain them or break away from them. In the end they learn to accept each other and realize that they are more than a stereotype. Kanye West is a controversial rap artist who brought out Jesus on stage during his Yeezus tour. He went on to perform his "Jesus Walks" song. The cross is a religious symbol in christianity, it depicts the crucifixion of Jesus. 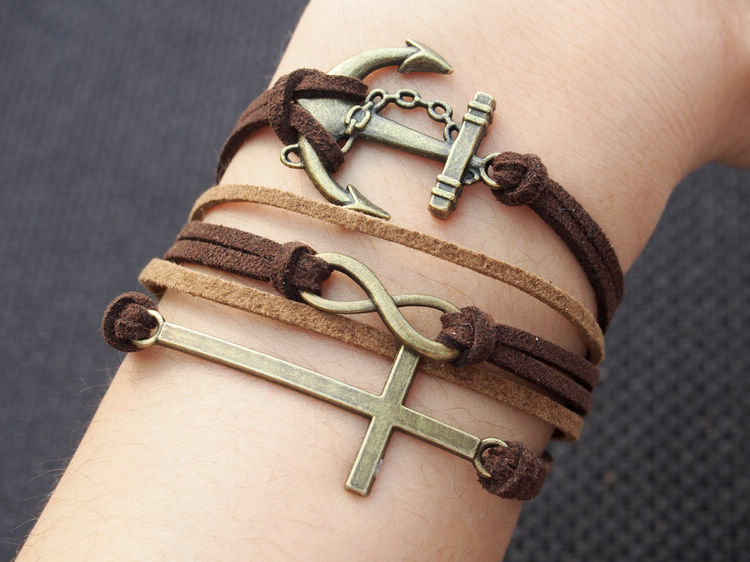 The cross symbol has become a fashion trend in today's society. It has become a popular accessory no matter what your religious beliefs are.